WHAT IS THE ORIGIN OF THE NAME “10e AVE”? There must be hundreds of communities that contain a 10th Avenue. And there are just as many ways to tell their stories. 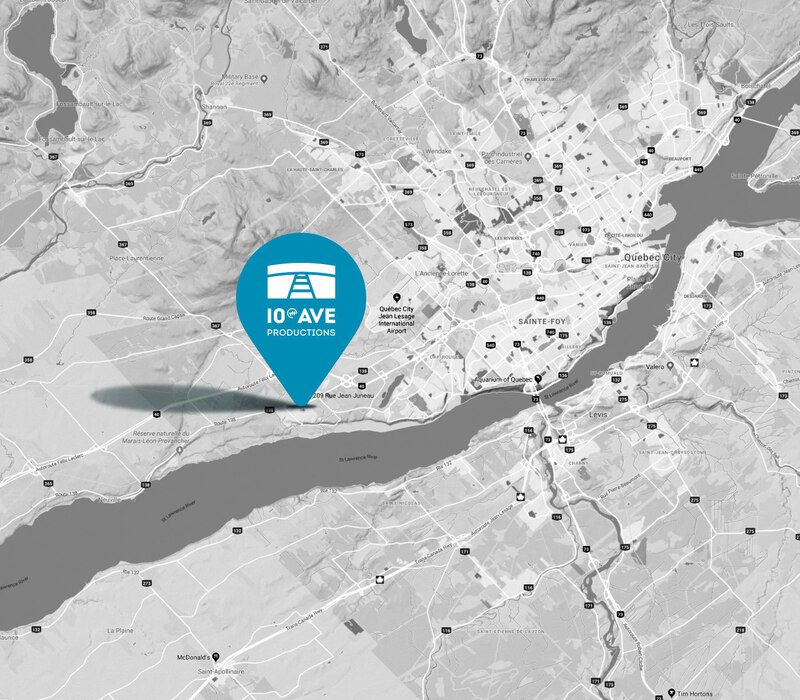 10e Ave, in this particular case, refers to a winding lakeside country road along which four generations of a single family have made their way. A narrow tree-lined path leading to a cabin that wasn’t winterized in the early days. A warm family home where everyone was close, each bringing a contribution to the common table and sharing happy moments with family and friends. A large tract of land on which to unwind, to have fun, to get together; a little house with a big table, always well-stocked with food, and lots of beds offered by my welcoming grandparents. It was here that I conceived, produced and sold tickets for my very first show in a little annex to this kingdom of my childhood. It is in homage to this family, in honour of my generous grandparents and my trailblazing mother, that 10th Ave embraces its values: family, sharing, continuity, hope, distinction, perseverance, a sense of responsibility, balance, cooperation, commitment, respect, foresight, boldness, tolerance and the transcendence of self. 10th Ave Productions is a film and television production company. 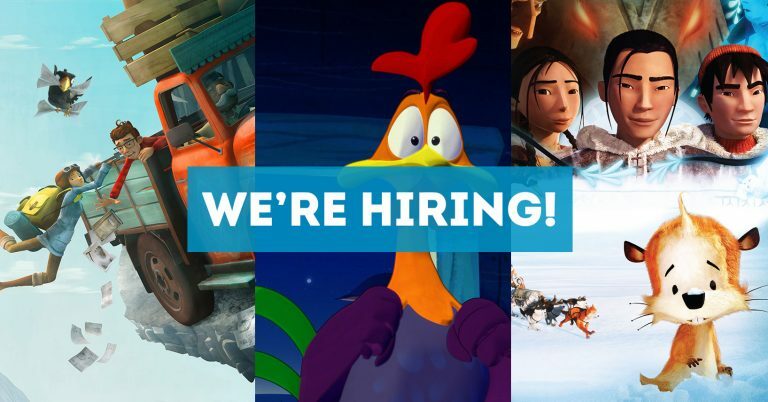 It’s a company that loves to entertain, to touch hearts, to highlight likeable characters and discover new communities through the talents of devoted artists. Its productions are mainly aimed at children, youth and families, with the additional objective of making local talents better known on the national and international scene. The company distinguishes itself through its universally-themed projects, its creative production methods, its thoughtful artistic approach and the international reach of its productions. Based in a regional centre, Saint-Augustin-de-Desmaures, in the province of Quebec, Canada, 10th Ave Productions believes in emotionally-rich stories, top-level artistic direction, and a teamwork-based approach that brings together innovative creators with a commitment to new technologies, encouraging the emergence of high-quality intellectual property created locally and elsewhere. Since its very first production, The Legend of the Christmas Tree, came out in 2002, 10th Ave has been a presence in the international marketplace, helping to make local talents better known around the world. 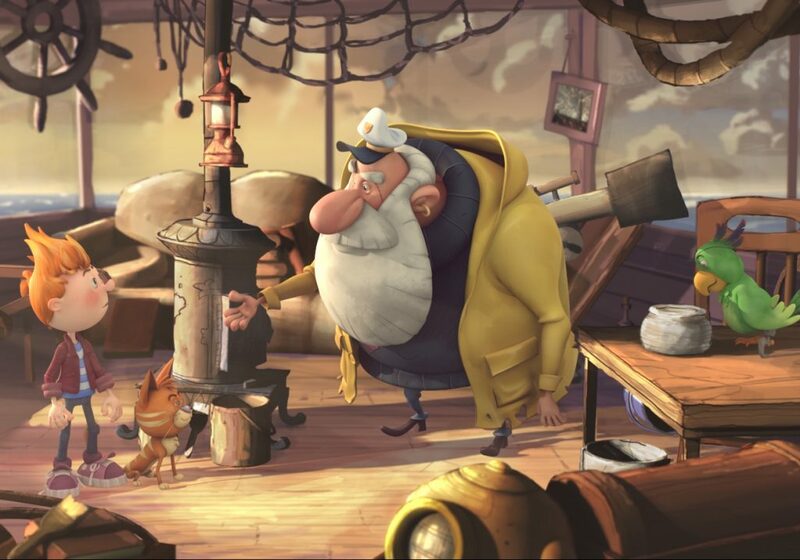 To date, the films produced by this leader in Canadian animated feature production have been seen in hundreds of countries on diverse platforms, from the biggest screens to the smallest. 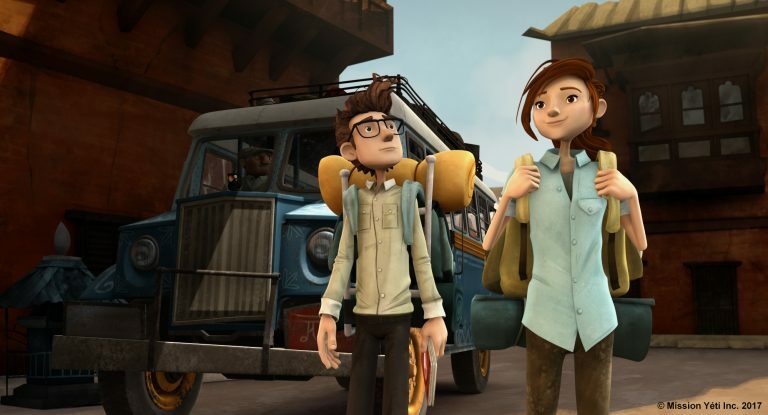 The animated features produced by 10th Ave have been selected for more than 30 festivals and sold in over 160 countries. 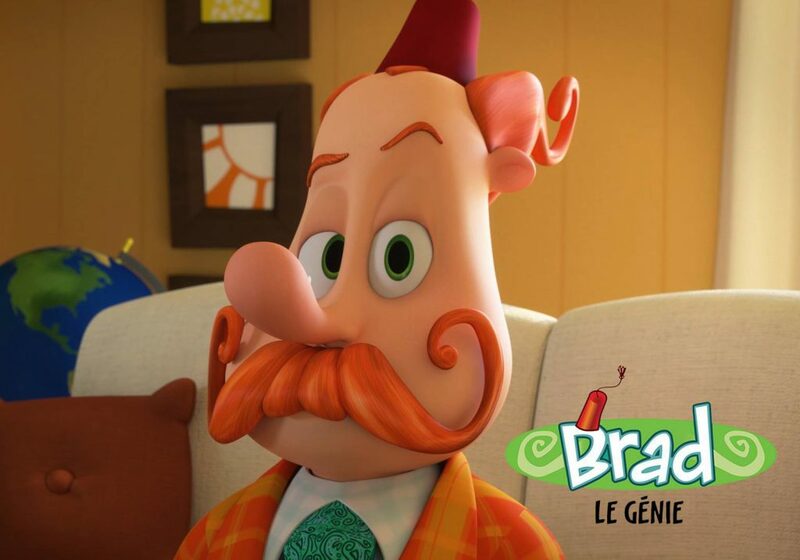 10th Ave is the ambassador for Cartoon Connection Canada, held in Quebec City for the last 8 years, and is the corporate sponsor of BASA, the Bachelor of Arts and Sciences of Animation, offered by Laval University. The company also participated in the Caisse qu’on chante musical performance competition from 2015 to 2017, producing music videos for up-and-coming singers.